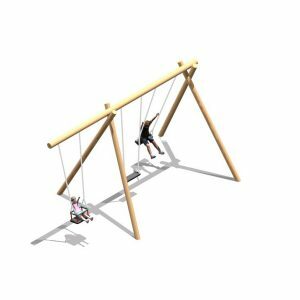 The Hally Gally Artist Combination swing is a swing with a difference. 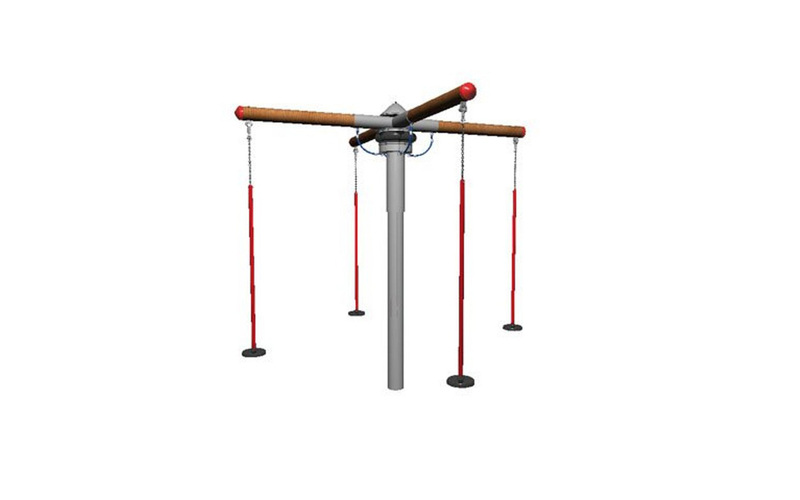 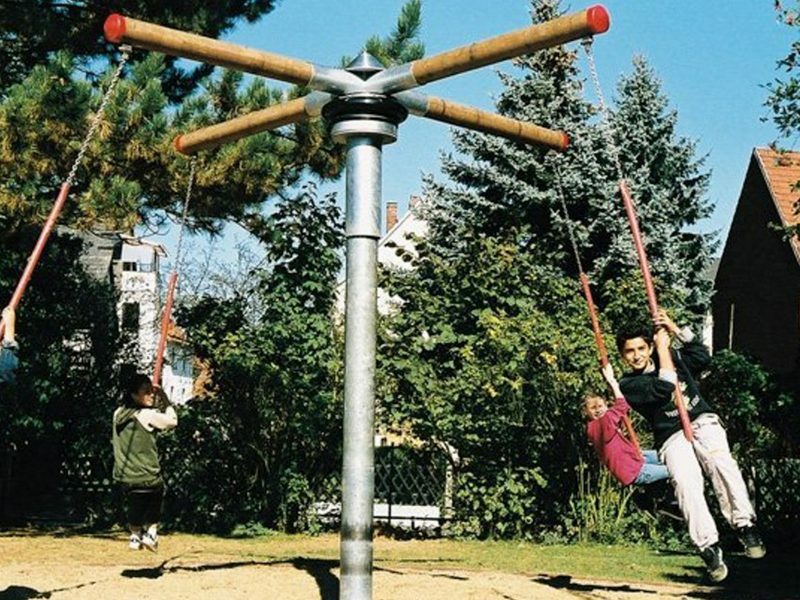 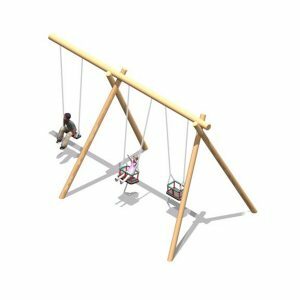 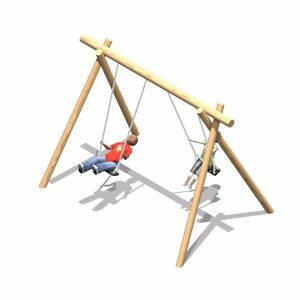 It combines 4 different types of swinging activities that give the user a different, unique ‘flying’ experience with each activity. 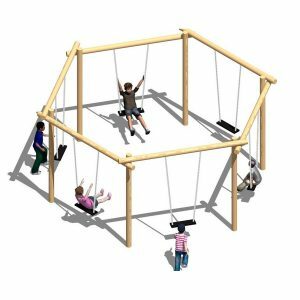 This swing is one that will make your play area stand out from the rest. 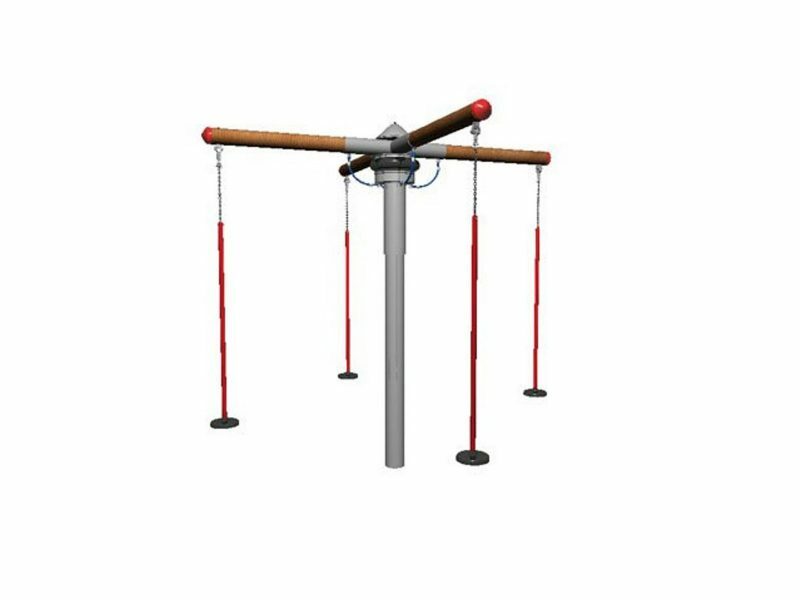 The Hally Gally consists of a 200mm diameter steel mast for durability and strength, and 4 ‘bouncing beams’ to which the various activities are connected to. 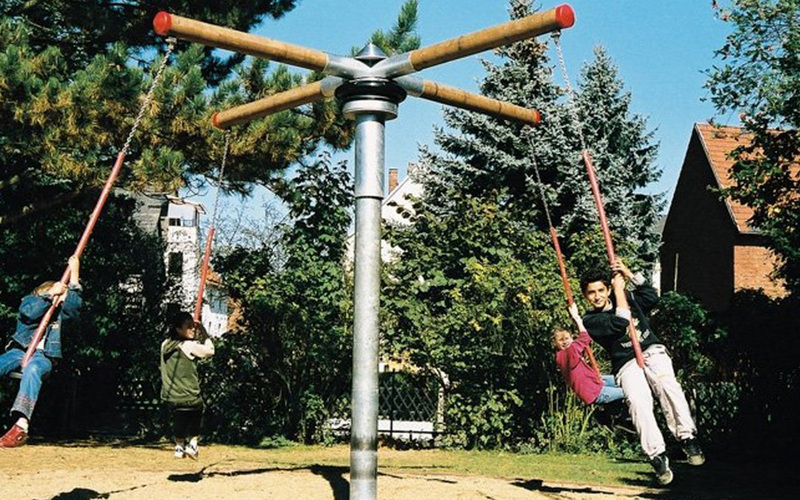 The rotary ‘bouncing’ mechanism also includes a maintenance-free friction bearing.